The most popular use of block/wblock is drawing title box. Every organization is having their title box and its design fixed. All you need is just to insert that block to your present drawing and BINGO!! And you got your drawing ready for printing. 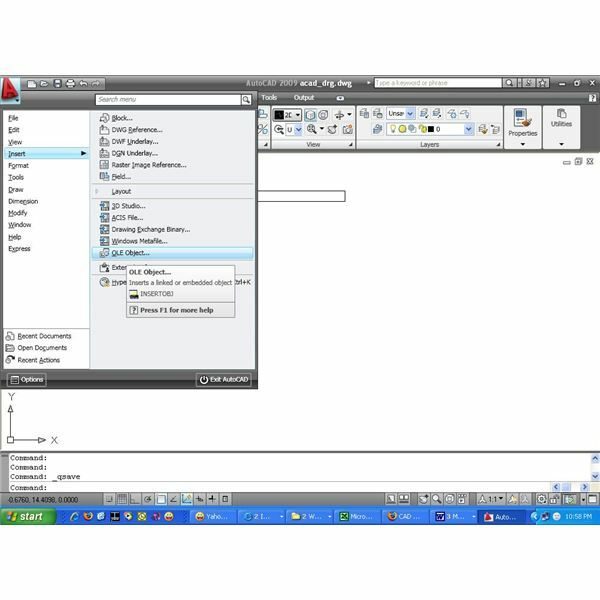 Block is a group of AutoCAD objects clubbed together to make a single object. While creating the block one need to select the insertion point, so that the block could be placed precisely and quickly to a desired location. Block could only be used in the current drawing, where it has been created. How to create a block? Once you have drawn the AutoCAD objects, for which you wish to create block, then key the command block at the command prompt. The block definition dialogue box will open. In the block definition dialogue box, at the name field you need to give a name for the block, try to give a meaningful name so that you can call the blocks easily by the time of using it in drawings. Next, you have to select base point by clicking pick point icon. By placing the base point to a suitable location, you will place the block when you will use the block. In the objects section you have different options to select the objects, you want to include in the block. Click on the “ok" and your block is ready for further use. 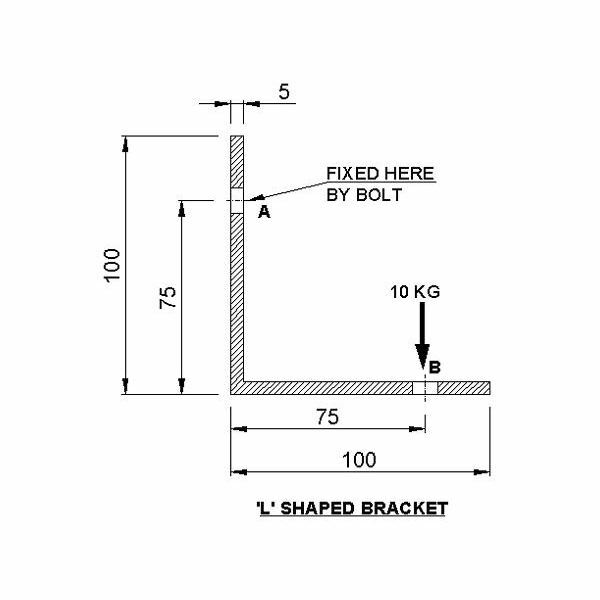 How to use a block in AutoCAD drawing? As of now, you will be able to create a block and save it by some meaningful name. Now to use the block again, you need to key the command insert at the command line. This will open the insert dialogue box, where you have to specify the name of the block you want to insert. You have scaling and rotation option in the dialogue box as well. You next have to click ok. Autocad will ask for the location of base point. Click wherever you want the block to be placed. As, you have learned that blocks could only be used in the same drawing from where it has been created. Wblock scores here over block. Wblock could be used in different drawing as well. Wblock creates a block which is saved as a .dwg file and the same can be called at any drawing. The background of a drawing sheet (title box etc.) is actually use wblock. Type command wblock at the command line, the wblock (write block) dialogue box will open. 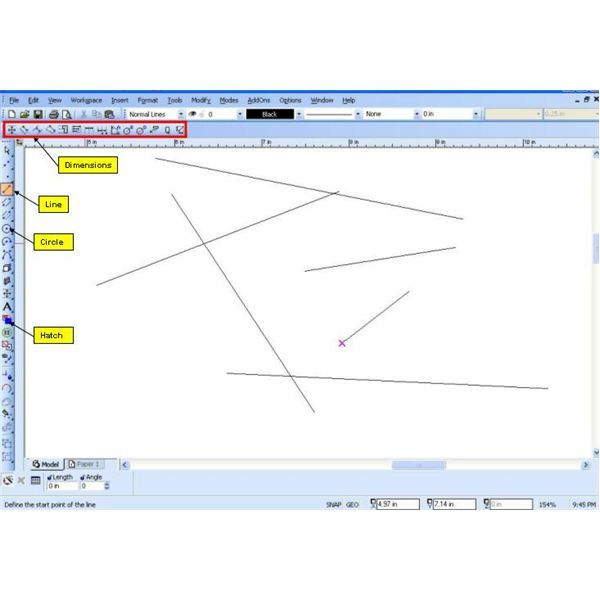 You have to select the source, you have three options for this, either you can select block or you can select entire drawing or even you can select the option of objects, by which you can select some of the objects from the current drawing. Next, you have to select the base point and the objects for which the wblock will be created. 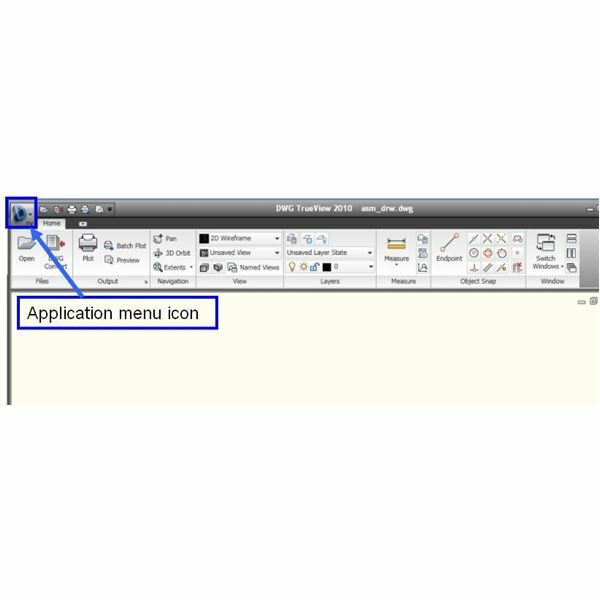 You will be specifying the filename, location and units at the next section. The filename and location is important as the same will be required for calling the block.